From foodies to families, arts lovers to adventure seekers, Arizona is a place where every person and every interest can discover something new. 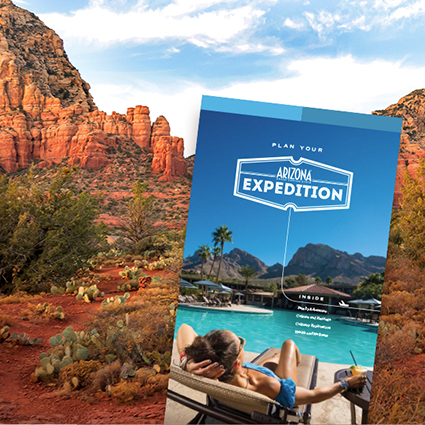 Inspired by our expeditioners’ unique journeys, we’ve gathered together their top stops into two- and three-day itineraries to make it easy for you to plan your own Arizona Expedition. Download it now, and be sure to share your adventures with #azexpedition.